There are a few musicians who impact your life, whose passing is a tragedy. Chris Squire of Yes was behind a lot of the music that broadened my horizons beyond hard rock and metal. Johnny Cash was the soundtrack of my childhood, my mother being a huge fan and constantly playing his albums. George Harrison? We lost another Beatle, man. We’d also lost a Traveling Wilbury. And this week, we lost another in Tom Petty. For me, Petty was part of my early musical awakening. He hit big around the same time as Blondie, the Talking Heads, and Bruce Springsteen. (Although Bruce’s star had risen a bit higher and for longer by the time Mudcrutch morphed into the Heartbreakers.) It was two songs that came out around my 10th or 11th birthdays. One was “Refugee,” which had many of us singing it on bus trips in junior high. The other was “Don’t Do Me Like That,” which introduced me to the piano magic of Benmont Tench. And while Petty’s dark side was always on display, that smirk and that nasally voice had a playful tone to it. Petty was angry but not threatening. 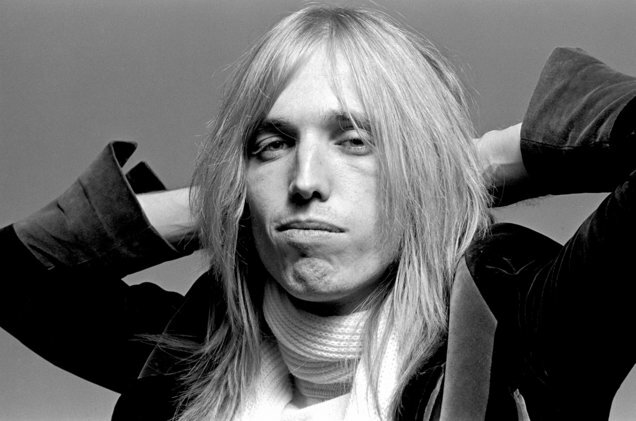 Early critics called him punk, but punk at the time rejected the effort and care Petty and the Heartbreakers put into their music. When a genre’s premise rejects getting good at your instrument, you don’t hire Jimmy Iovine and collaborate with Stevie Nicks. But Petty was a product of an era that will never return. His music, like the alternative of the 1990s, was organic, unbound to a set formula like hair metal, synth pop, or the Claptonesque blues rock from an earlier time. It did what American rockers did best: It didn’t follow any rules. Springsteen still doesn’t. The Eagles didn’t. Steely Dan didn’t. It’s from this atmosphere that Petty and his Heartbreakers came of age as musicians. He wasn’t just a Heartbreaker or a solo artist. He was also a Traveling Wilbury, part of a band that formed in his garage and included a Beatle, the great Roy Orbison, Bob Dylan, and Jeff Lynne of ELO. A literal garage band that could be its own wing of the Rock and Roll Hall of Fame. What was not to love? But the age of radio that spawned Petty died with Napster and ClearChannel and the dawn of lesser talents making albums on their laptops in their living rooms. He did not eulogize it but threw rocks with his last major hit, “The Last DJ,” deriding corporate radio and complaining you had to pay for what you used to get for free. But through it all, Petty was there in the background of my life. Like Squire, Cash, and the immortal George Harrison, now he’s gone. RIP, Tom. We are going to miss you terribly.